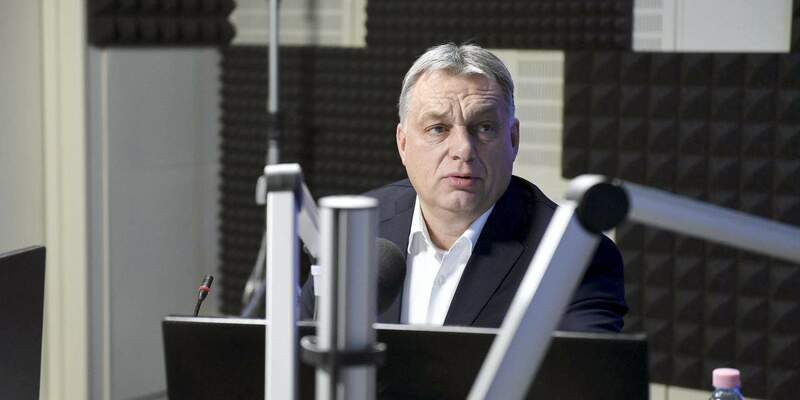 The text of the UN’s draft document on migration “looks like it was copied from Soros Plan”, Prime Minister Viktor Orbán said in a radio interview on Friday. 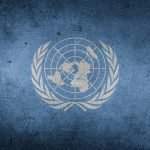 The United Nations is an asset, “but we mustn’t allow it to formulate principles that go against Hungary’s interests,” Orbán told Kossuth Radio. “And the package currently being prepared does go against Hungarian interests,” the prime minister said. Orbán said there were principles in the UN’s migration package that call for easing punishments for illegal border crossing and speeding up and simplifying administrative procedures related to asylum. In other words, the UN is advising countries to relax their rules on illegal migration, Orbán added. He noted that the UN package also calls for assigning special roles for NGOs in handling migration. 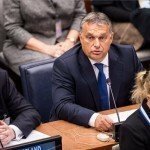 “Hungary has had bad experiences with NGOs; the pseudo-NGOs dealing with migration eat out of the hand of [US financier] George Soros,” Orbán said. The government will discuss the draft document once it has been published before taking a position on it, Orbán said. While Orbán called the decision of the United States to quit the talks on the draft package “worrying”, he said he would only consider Hungary’s interests when taking a position on the document. 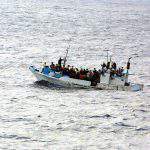 The prime minister said the UN’s migration package would pose a threat to a number of countries, and praised the “tough migration policies” of countries like Australia, New Zealand and Japan. 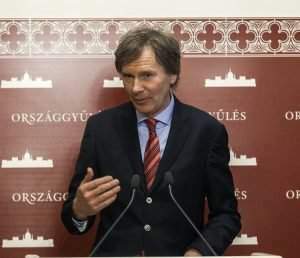 He said the countries of the Visegrád Group “wouldn’t be happy either” if there were “global documents” in effect that would leave the door open for actions that could be detrimental to national interests. On the subject of his recent visit to Vienna, Orbán said the Austrian government in previous years had been “anti-Hungarian” but now the government was expected to be “fair, honourable and Hungary-friendly”. Whereas there are still some conflicts, attitudes rather build on the positive traditions of historical experiences, he added. Among common interests, he noted cooperation in security and border protection. “We still don’t know whether Italy will be a member of the Schengen zone or whether it will manage to defend its borders sustainably. Orbán noted differences between the two countries over the issue of benefits for family members of workers posted abroad that affect several tens of thousands of Hungarians. He said that Hungarians working in Austria pay their social insurance contributions just as Austrians do and yet the government there is introducing rules that would mean lower family benefit payments for Hungarians. 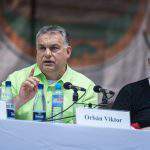 “This is discrimination to the disadvantage Hungarians,” he said, adding that this was not a Hungary-Austria dispute but a question of how European law is interpreted. This will become clear after a ruling by the European court, he said. Asked about a meeting with Viennese archbishop Cardinal Christoph Schoenborn concerning the persecution of Christians, Orbán said the world of Muslims was diverse. “What we want now is for indigenous Christian communities to stay as a precious piece of that mosaic,” Orbán said. 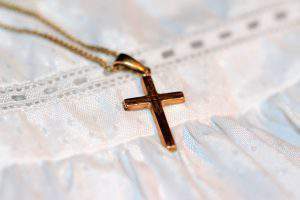 Europe, he added, has always been a Christian continent, but if masses of Muslims are introduced and mixed populations created, a life-style based on Christian culture will be threatened and the idea of homeland will start to disappear. Speaking about last week’s Visegrád Group summit, Orbán said Czech Prime Minister Andrej Babis had persuaded his counterparts that before a Visegrád Development Bank is established, first joint economic projects must be worked out. If it turns out there is a need for a financial institution, then this should be founded. Among the possible major projects, he mentioned north-south infrastructure developments such as the Budapest-Warsaw rail link and motorway. "Migration is dangerous and it can be stopped"
"We are aware of a significant part of migrants lying about their age and origin. Similarly, they could also lie about their sexual orientation"